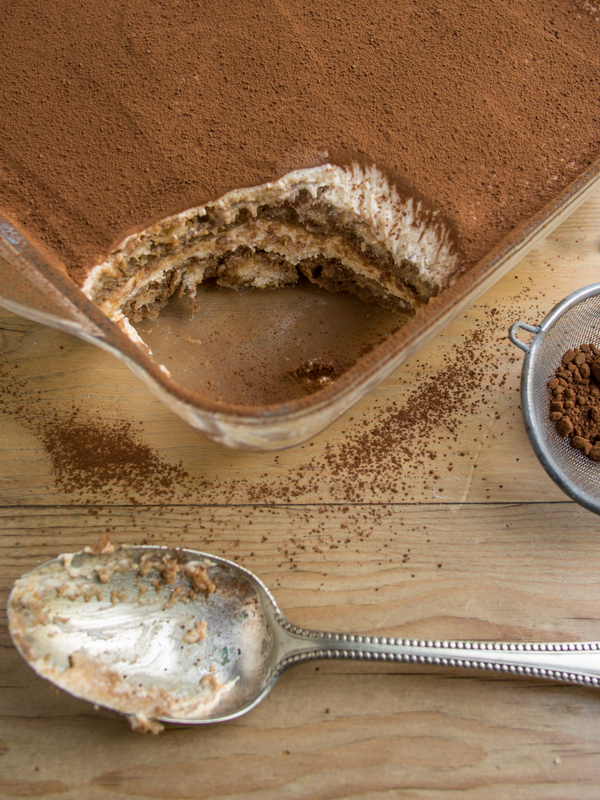 I can see a theme developing with alcoholic desserts……Tiramisu is a big hit with my family but none of us had ever made it before. Baileys is also rather popular so when my aunt and cousin came for dinner recently I thought Nigella Lawson’s Irish Cream Tiramisu would probably be well received. It was really easy to make and one of those great desserts you make the day before serving so this is definitely on my Christmas menu for 2013! This recipe contains raw egg so use the freshest eggs possible. A highly under rated pudding. Yes it lacks wow factor but it is extremely comforting on a cold and wet weekend. Luckily I am over run with eggs on this ridiculously cold and wet May weekend. This recipe was taken from the April 2005 edition of Waitrose Food Illustrated in a piece entitled Flossie’s Country Cooking and has been the only Baked Custard recipe I have used since. 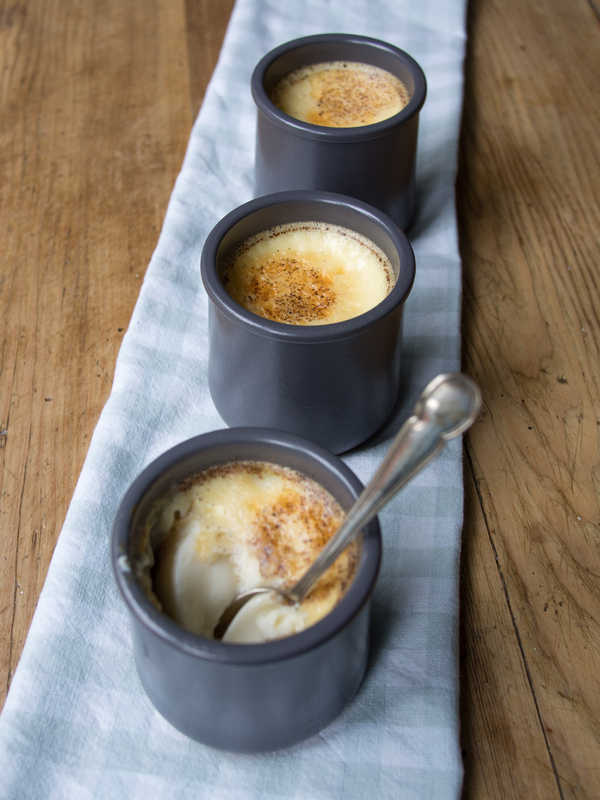 Such a simple recipe yet until April 2005 I found them tricky to cook so that the pale creamy custard stayed silky smooth and invariably ended up with tiny pockets of syrup where the mixture had bubbled in the oven. By using a bain marie (hot water bath) to cook the custard, the cooking is more controlled and I think produces the perfect custard. My only deviation from the original recipe was to add a little vanilla extract. It’s not very sweet so some may want to increase the amount of sugar slightly.